Are you fresh out of high school and want a career, but you are not so sure what job to pursue? With this Top Paying Jobs Without a Degree article, I am going to dig into some careers you can make a good living at. Although I do recommend getting a college degree, not everyone in the world can accomplish this feat, due to the tremendous cost involved in a college education. We will also point out to you the potential for growth in that job classification and the average pay. This approach I hope will give you a better focus on your own job search to find some top paying jobs without a degree.After all, if you are just out of high school, the best thing to do is hit the job openings you can get without a college degree. I am looking at some $40,000 per year jobs that I think will treat you well and have potential for long term employment. So here goes, these top paying jobs without a degree will at least give you some great ideas on what occupation you may want to look into. If you are handy with power tools, hand tools and math, have excellent skills at measuring and marking wood for exact cutting and then framing the pieces together, you may be just the candidate for a career as a carpenter. 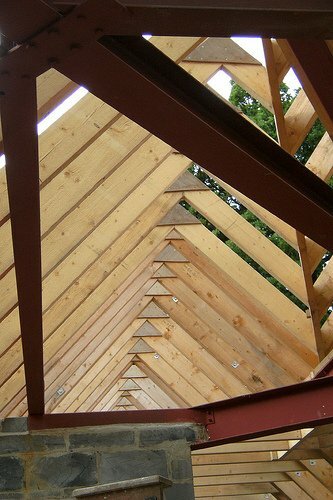 According to our U.S. Department of Labor, carpenters are the backbone of America. Home building is getting ready to take off again, but this is not all that carpenters do in their jobs. Carpenter Job Task: Build from scratch or possibly repair cabinets, install doors, stud wall framework, floors, or any wooden fixtures used in housing, using various woodworking machines, many carpenter's hand tools, and power tools. Install structures or fixtures, such as windows, frames, floorings, trim, or hardware, using carpenters' hand or power tools. Verify trueness of structure, using plumb bob and level. How to prepare: These carpentry jobs usually only require a high school diploma. Often, previous skills, any knowledge, and or experience you already have might be helpful, but most often when you are starting out, are not needed. Advancement in this occupation will require you to work and train in this field for a few months with experienced employees. Those with strong mechanical skills will install, also replace, and or change machined parts and any attachments, according to that particular machines true specification. You should be very skillful at using many industrial grade tools to perform this job. You can get in on the ground floor, if during your interview you can show them you know your stuff through work experience in other positions. Maintenance Job Task: Read any work orders and their specifications to determine the machines and the equipment requiring the repair or maintenance. Lubricating machinery, changing machine parts, performing other routine machinery maintenance. Transport all machine parts, also tools, equipment, or other materials between work areas and their storage areas, using cranes, different types of hoists, and dollies. How to prepare: Millwrights usually go through some apprenticeship type program that will normally last possibly for a few years and will also involve both classroom time and some on-the-job training. Industrial machinery mechanics on the other hand usually need some type of higher education after high school then also experience working on plant related specific machines to be considered an actual mechanic. Machinery maintenance workers will land a job with a high school diploma or equivalent; most of these workers will learn on the job. During a day at work, you would administer some basic hearing tests that could include air conduction, or bone conduction, or possibly speech audiometry tests. You would also help to maintain and possibly repair hearing aids. Train clients to use hearing aids or other augmentative communication devices. 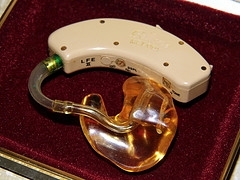 Demonstrate assistive listening devices (ALDs) to clients. Job Task: Hearing Aid Specialists select and fit hearing aids for customers, administer and interpret tests of hearing. They also take ear impressions and prepare, design, and modify ear molds. How to prepare: Requirements in this type of position will vary by state, according to the Department of Labor. Depending on the state, either a high school diploma or possibly a General Educational Development (GED) certificate would be the minimum level of education for any entry-level employment position for a hearing aid specialist. Heavy duty straight truck and over the road tractor-trailer drivers will transport manufactured goods from the starting location to the final destination. A lot of tractor-trailer professional drivers are also called long-haul drivers and will operate trucks that have a gross vehicle weight (GVW) maximum—this is defined as, the total combined weight of the vehicle, any passengers, and all cargo—exceeding 26,000 pounds. These types of drivers will deliver manufactured goods over many intercity routes, a lot of times spanning several states. 1. Drive in daylight and at night for very long distances. 2. Report daily to their dispatcher any and all incidents they encountered while on the road. 3. They follow all traffic laws. 4. Inspect the trailer they will haul before and also after their trip. 5. Keep a log book of all their driving activities. 6. 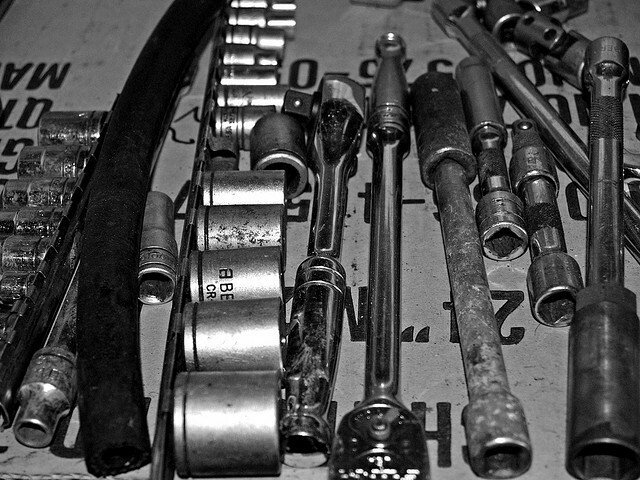 Report any serious mechanical difficulties to their company's personnel. 7. Keep the truck and any associated equipment in great working order. A lot of long-haul truckers, known as owner-operators, will buy a truck or they might lease a truck and then go into business, not for a company but for themselves. How to prepare: Most of the trucking companies will require their own truck drivers to have at least a high school diploma or its' equivalent. Many trucking companies will require their drivers to attend a professional truck-driving school, participating in training courses that teach them to maneuver a large tractor trailer on our highways or on crowded streets. 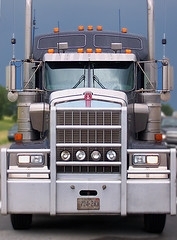 The classes also teach the drivers any federal laws and any regulations that govern interstate trucking. Students can either attend a private truck-driving school or opt for a program offered at their closest community college lasting somewhere around 3 or 6 months. After completing any of these types of classes, the driver will receive a certificate of completion. Our U.S. Department of Transportation might also be considering to require any recently hired interstate truck drivers that are new to the trade, take and pass a certified truck-driving class or course. A Real estate broker and also any sales agents will need to have at minimum their high school diploma. Yes, if you are a broker or a sales agent, you will need to be licensed, (a must have). To get your license, you will need to enroll in a number of professional real estate courses also most importantly, pass the final licensing exam. State licenses will need to be renewed often, mostly 2 to 4 years. Depending on which state you work in, brokers and all agents must be able to complete real estate continuing education special courses in order to renew their license. If you would like to verify any of your states licensing requirements, those of you looking for a career as a broker or agent, should immediately contact your local real estate licensing commission for the individual state that you want to work in. Why they're in-demand: Because most people will increasingly opt to use a real estate broker or a sales agent when they are going to purchase a home, employment in this profession will grow as the economy comes out of the recession, and the real estate market will improve 2 fold. Population growth in each state and the population moving around from state to state, also will help to stimulate the 11 percent growth in newly added real estate agents. 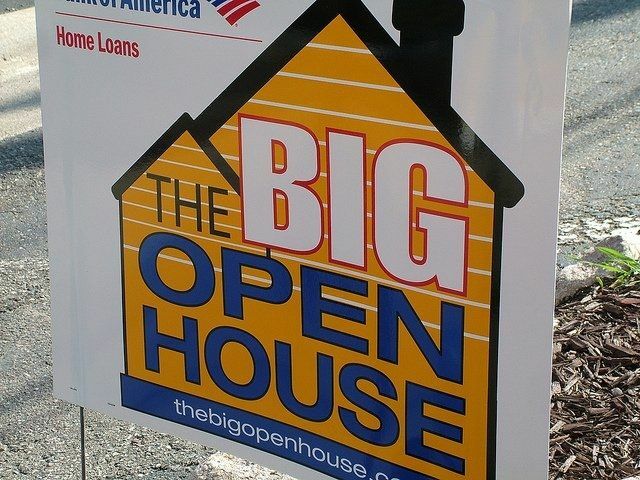 People will also be in the need for brokers and agents as they are looking at a larger home to buy, or when they are possibly relocating to a brand new job, and many other strong reasons. How to prepare: You will need at the least a high school diploma. If you have a good sales record and the personality to go along with it, most brokers who own the company will send you to a real estate program. Some community colleges, colleges, and universities offer courses in real estate. As much as a third of our adult U.S. population does have a college degree. Although this doesn't necessarily guarantee anyone a job, getting your degree from college would be the best prerequisite for yourself if you would like one of the highest paying jobs. But for anyone who does not get a college degree, and you are armed with your high school diploma, there are literally thousands of jobs waiting for you to find that pay very nicely. Most will require you to start at lower type positions and then work your way up from there. Don't hesitate, start looking for that $40,000 dollar job today. There are actually plenty people with no degree that are really making much more than that. *All salary information from the U.S. Department of Labor Occupational Employment and Wages data, May 2012. ** Projected job growth rates from the U.S. Department of Labor's Occupational Outlook Handbook, 2014-15 edition. Need a newer resume? look here: resume download pages, simply download the resume you prefer, and (save) the file where it is easy to find, your desktop. Delete the information in the example resume by backspacing, then just substitute your own work history in it's place. Get more details and how to's on creating a resume you will edit with your word program. Visit Free Resume Templates our home page for more new resumes.